We’ve advised Paragon and Bond Davidson on the successful merger of the two companies to create one of the UK’s largest building surveying and project consultants. With a combined turnover of £22m and employing almost 200 people across offices in London, Esher, Manchester and Edinburgh, the newly merged business is currently advising on projects with a construction value of £5bn. We provided strategic consultancy to the businesses’ principals ahead of the merger, then advised on all direct communications activity relating to employees, clients, intermediaries and suppliers. In addition, we handled all media relations regarding the merger announcement. This led to more than 20 pieces of positive coverage and social media amplification of the news by key media outlets. These included property trade publications Estates Gazette and Property Week, Scottish national titles The Scotsman and The Herald and North West business media Place North West and TheBusinessDesk. We also wrote new copy for the companies’ websites and LinkedIn and Twitter posts for Paragon and Bond Davidson’s people to distribute announcing the merger. 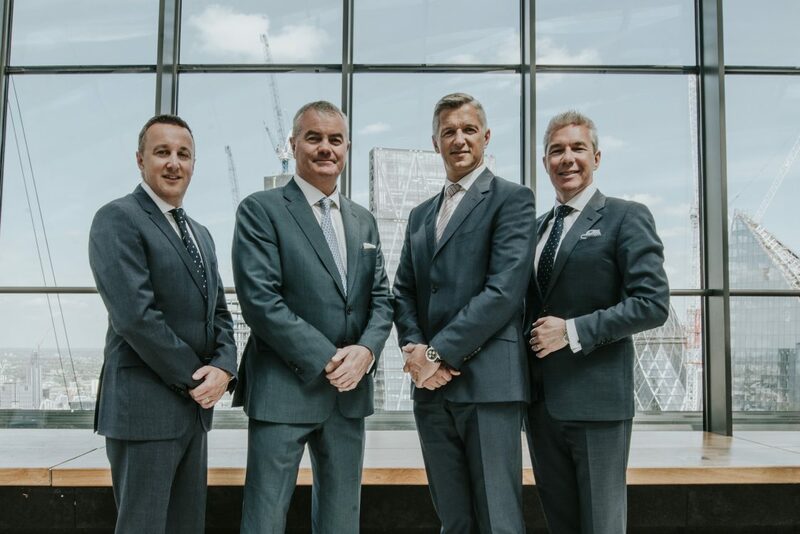 Paragon joint managing director, John Munday, said: “Our merger has been extremely well received by Paragon and Bond Davidson’s people, clients and intermediaries, as well as the media and wider marketplace. “The detailed planning and preparation around our communications activity that Brand8 PR provided over the past two months has been instrumental in achieving this positive reaction. The businesses will continue to operate as Paragon and Bond Davidson in the short term following the merger before aligning under the Paragon brand in November this year. The merged company’s services and specialisms now comprise building surveying, project management, project monitoring, quantity surveying, cost management, M&E consultancy, environmental consultancy, occupier services, drone surveying, dispute resolution support services, rights of light and party wall services.